This is a recipe that has been in my family for a long time. 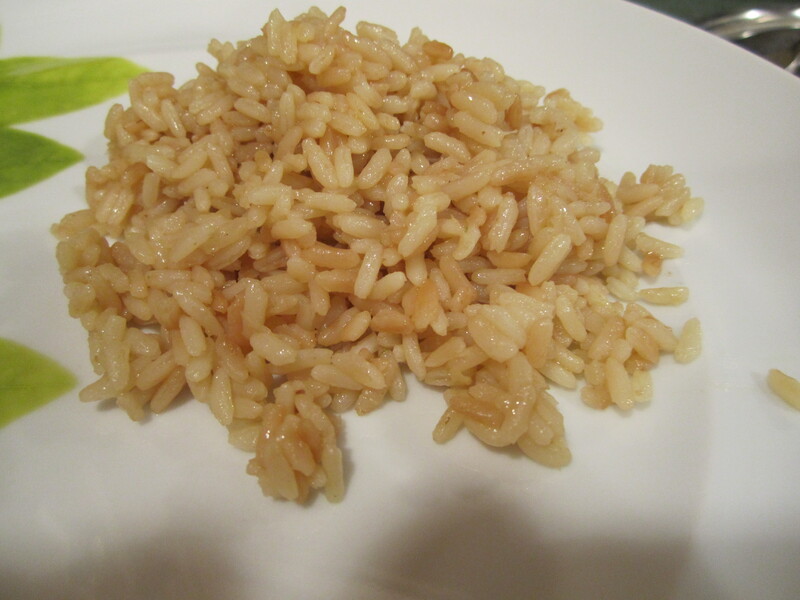 There are many versions of rice pilaf out there but this one is particularly tasty. Great served with grilled chicken which is what I did the other night. 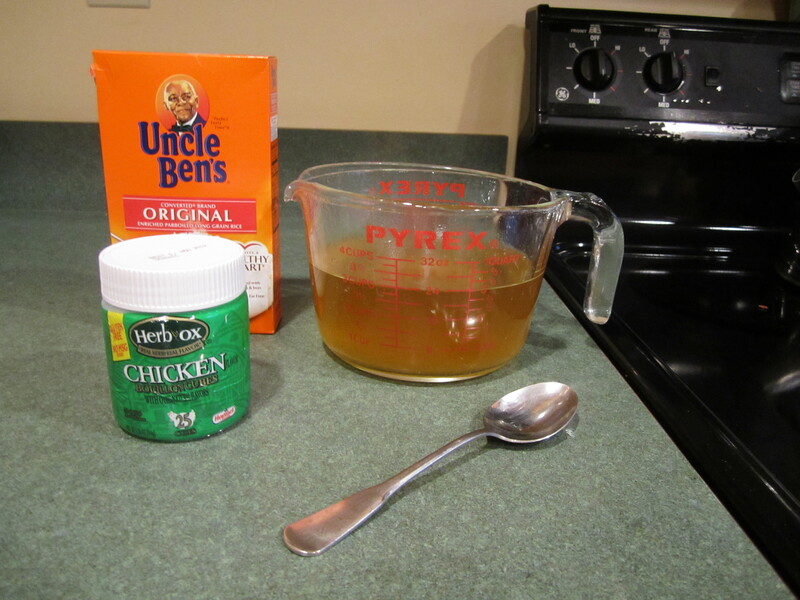 It’s a simple recipe, not too many ingredients and not too difficult. 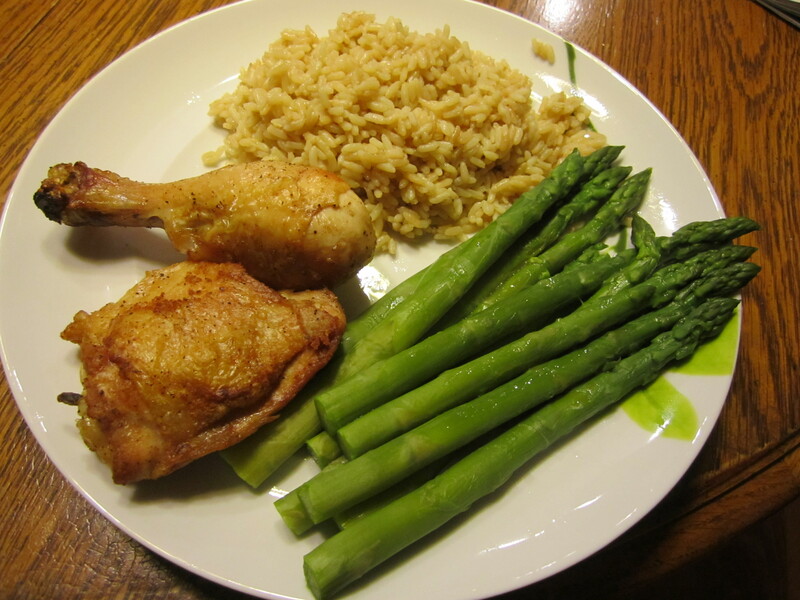 What makes it delicious is browning the rice with butter and onions. Patience is probably the most important ingredient. 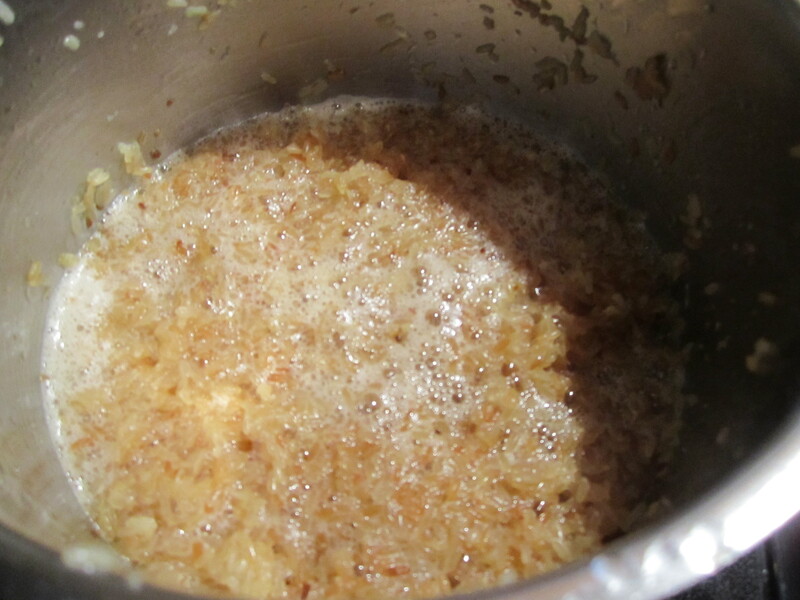 Melt butter in medium saucepan over medium low heat. 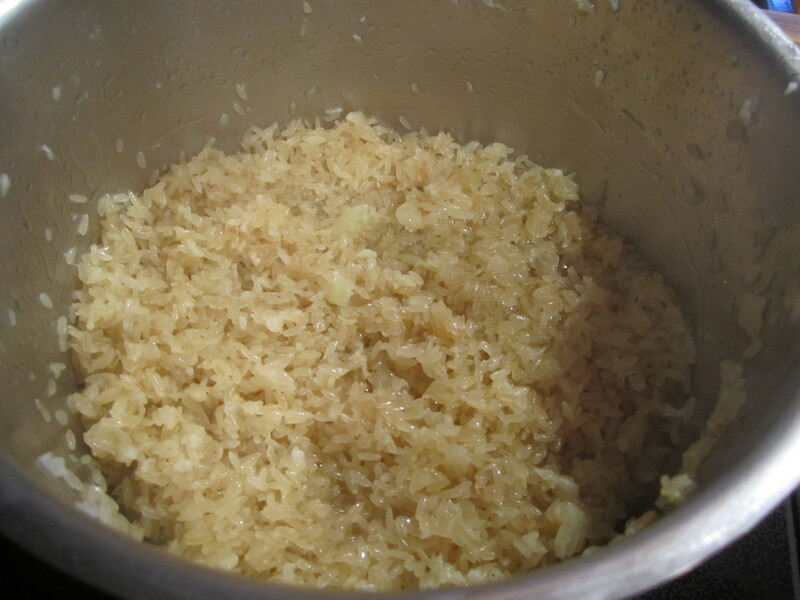 Add onion and rice and cook until golden brown, stirring frequently. This could take 15 minutes and where the patience comes in. It must be watched because it will quickly burn if you don’t. 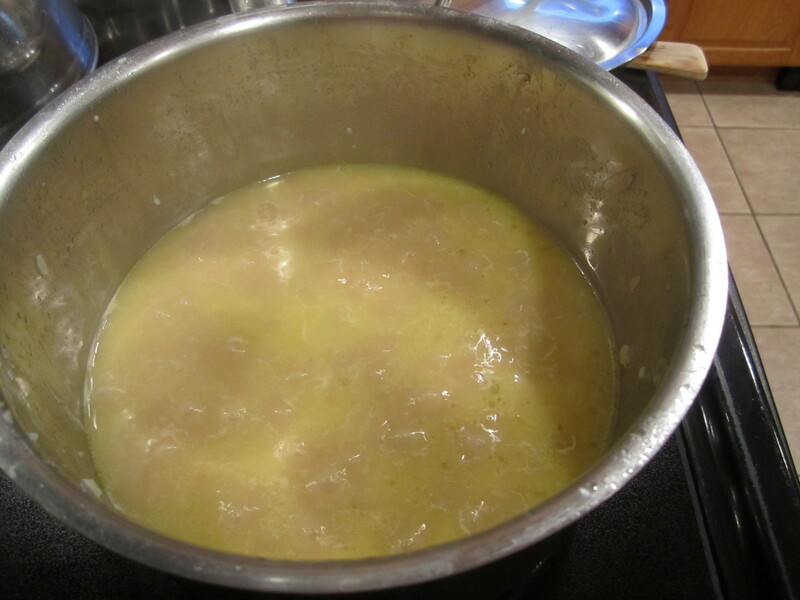 Add broth and simmer (one notch hotter than low) covered for 20 minutes until liquid is absorbed.